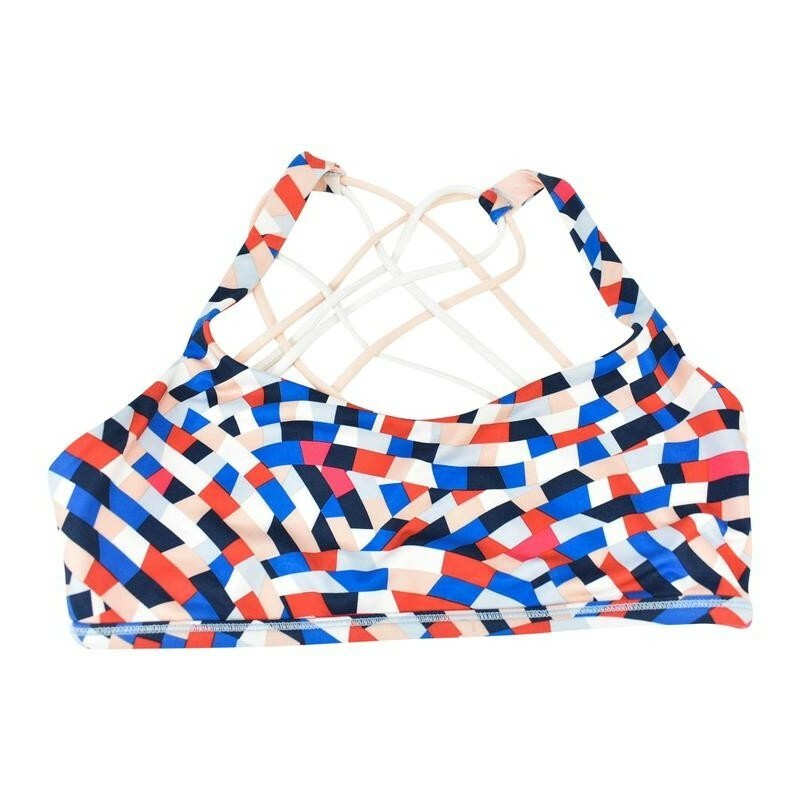 Multi-color Sports Bra with pad slots; no pads. Nylon/Lycra Blend; Stretch fit. 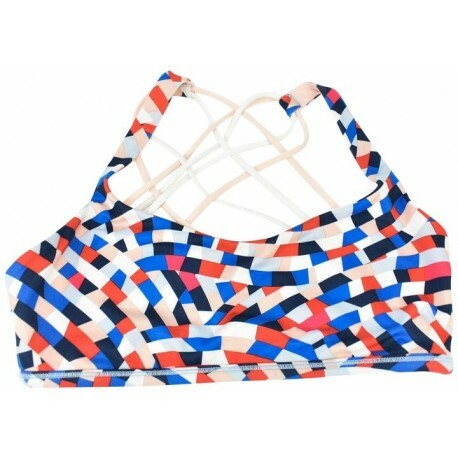 I was looking for sports bra padded | Women's Fashion and came across sialkotfitness wear. 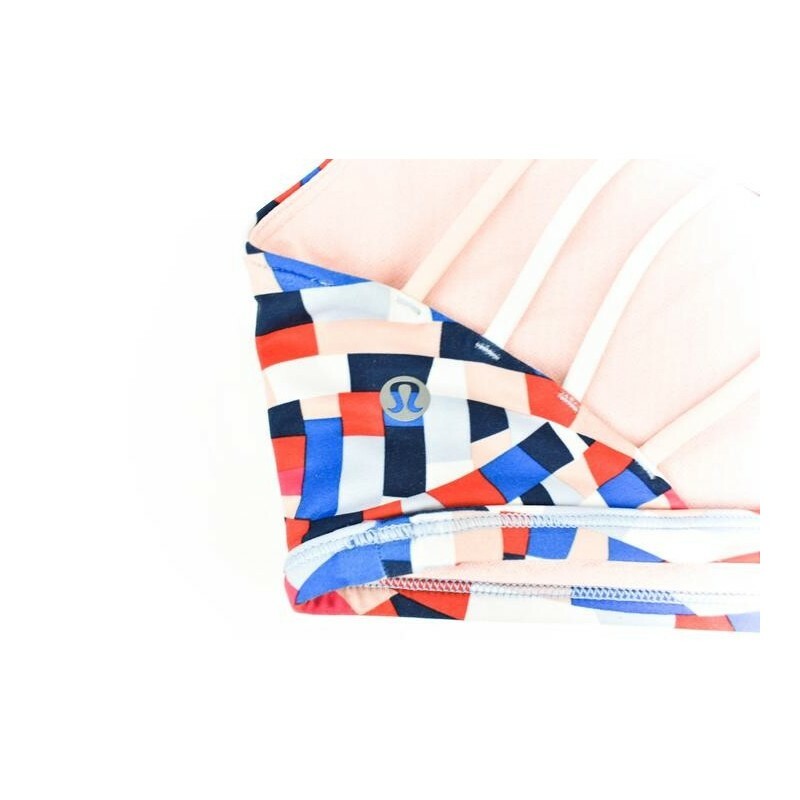 Multi-Color, Sports Bra with pad slots & Adjustable Shoulder Straps. Nylon/Lycra Blend; Stretch fit was the final selection from me. It is now an exit in the USA. wonderful Job.